Giethoorn HET – Hospitality, Events & Tourism, welcome in our family! 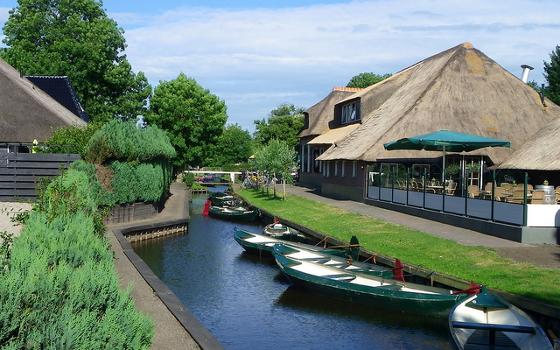 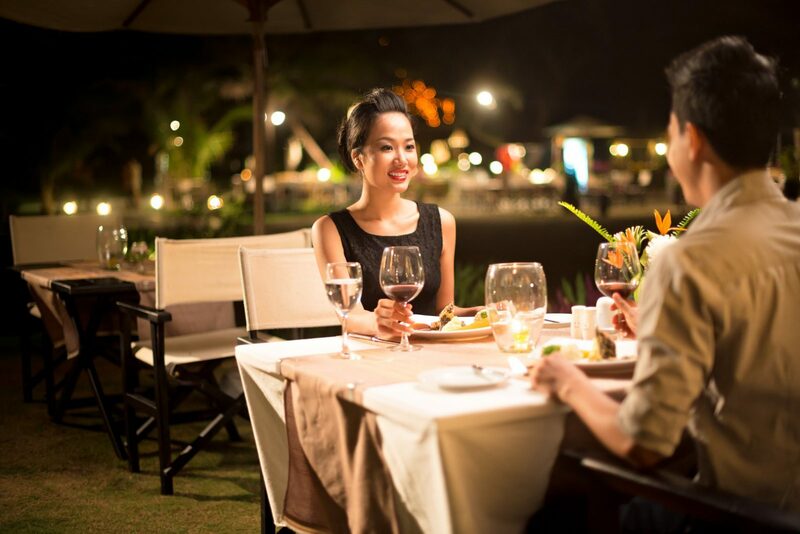 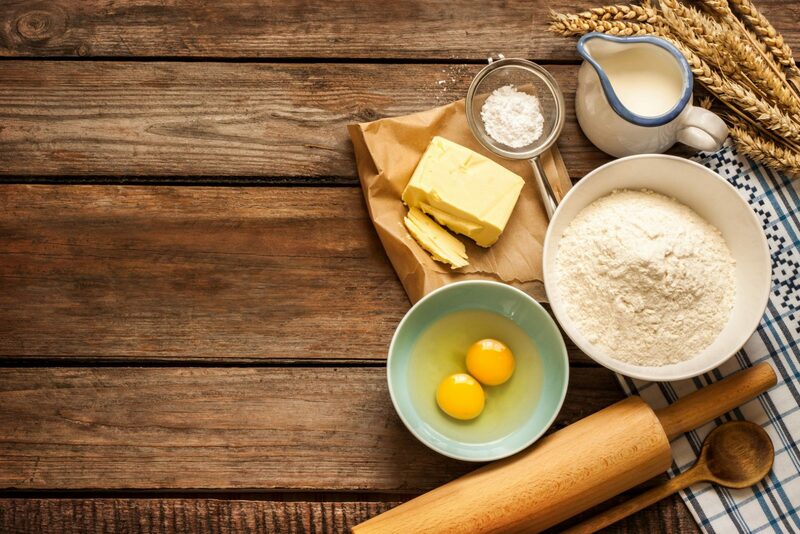 Giethoorn hospitality, events & tourism is a full-service consulting and development firm providing innovative and strategic counsel to the hospitality industry with Dutch flavors. 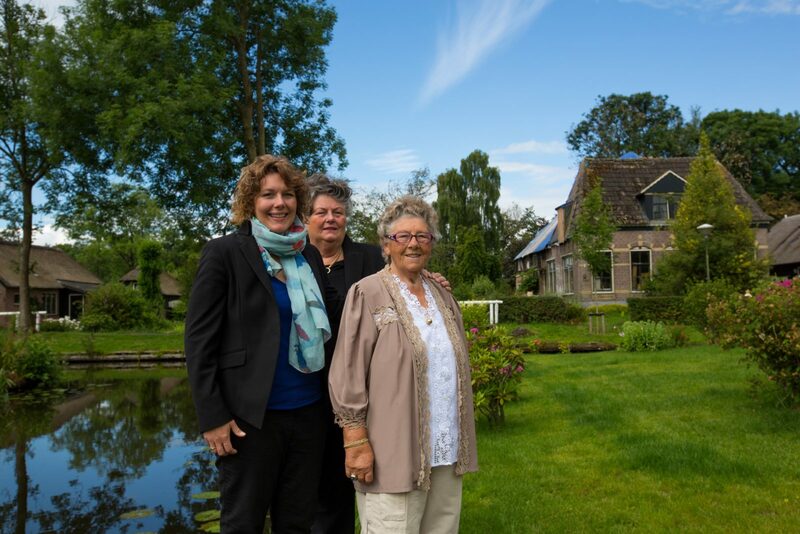 My grandmother Geesje de Jonge started renting out rooms some time ago. 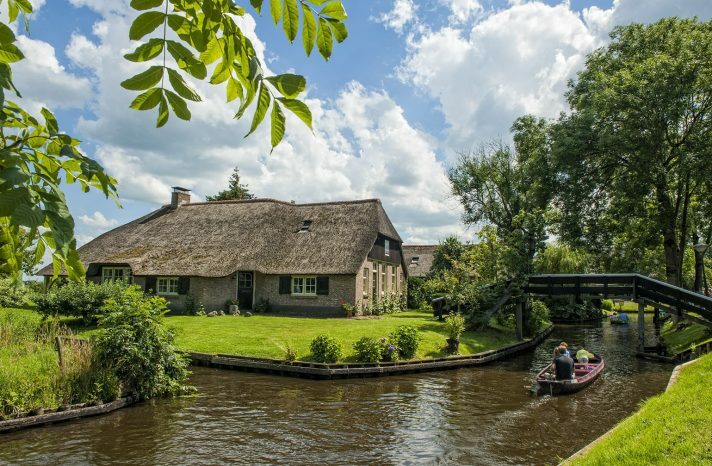 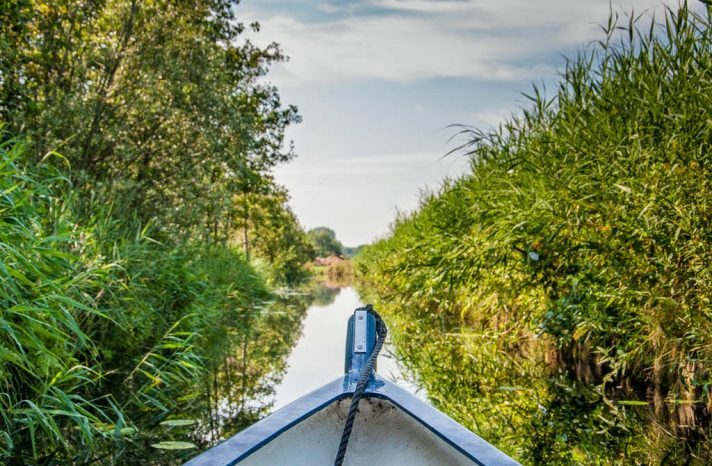 In the beginning of the sixties, when tourism started to develop in Giethoorn, Holland, these types of initiatives were quite popular: taking pot luck as a guest and being a real part of the family.